Thursday, August 16th, 2018 at 3:50pm. 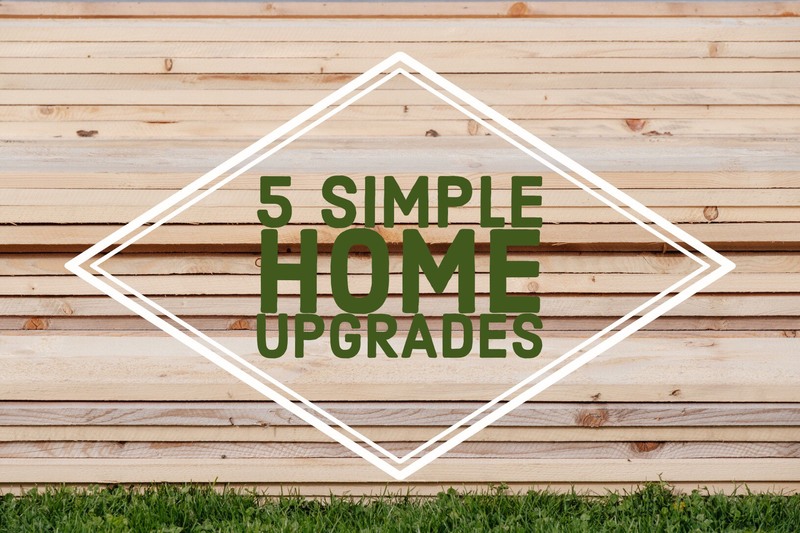 There are lots of upgrades you can add to your home, but there’s no need to embark on a complete remodel in order to increase its value. Here are a few simple affordable projects that will be well worth it in the end. Adding ceiling fans and light fixtures, or upgrading old ones, give a fresh touch to a room by pleasing the eye as well as comfort levels. Don’t forget how much a ceiling fan can add value outside as well, especially in Florida. People will pay more for elegance. Not only does crown molding add height to a room, it also adds sophistication and class to a home.